Pizza Makeline in Delhi, Pizza Makeline Manufacturer/Supplier in Delhi. 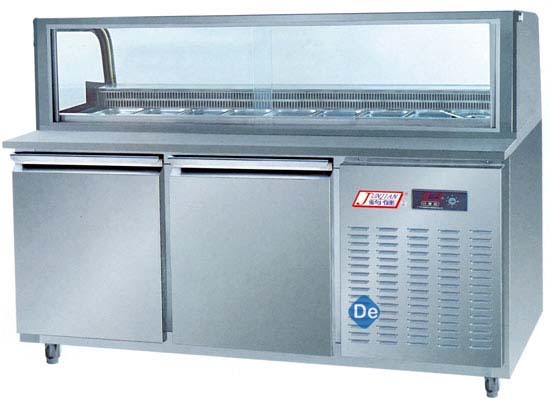 The supplying and manufacturing teams are experienced for years which make our company the prime in providing qualitative Under Counter Refrigerator with Salad Counter. These chillers are manufactured by skilled artisans using best quality resources combined with latest techniques. These chillers are checked thoroughly by expert workforce to ensure its flawlessness. Our customers can avail these chillers at market leading rates along with other customized services.